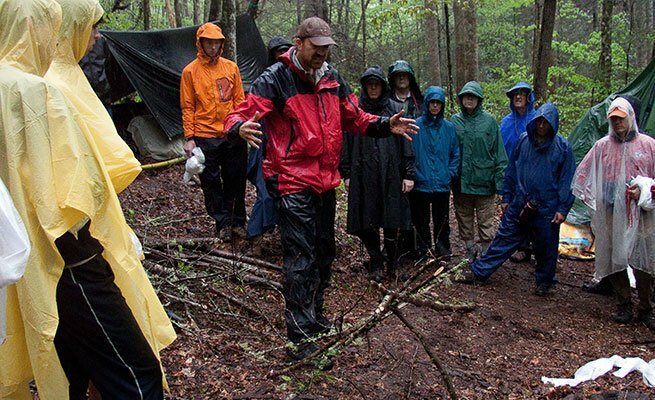 Created for professional outdoor leaders and backcountry enthusiasts, the Backcountry Survival Instructor Training is an intensive 5-day course. 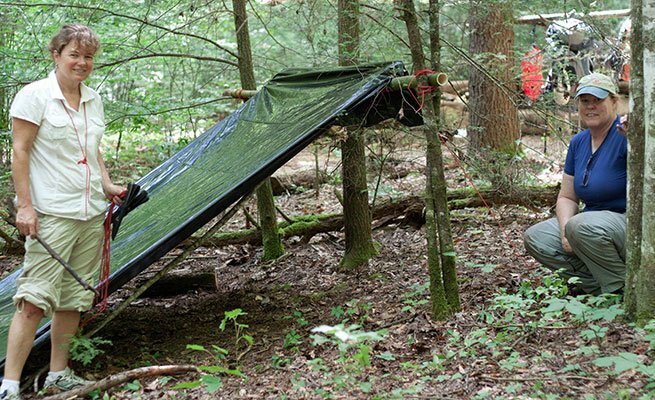 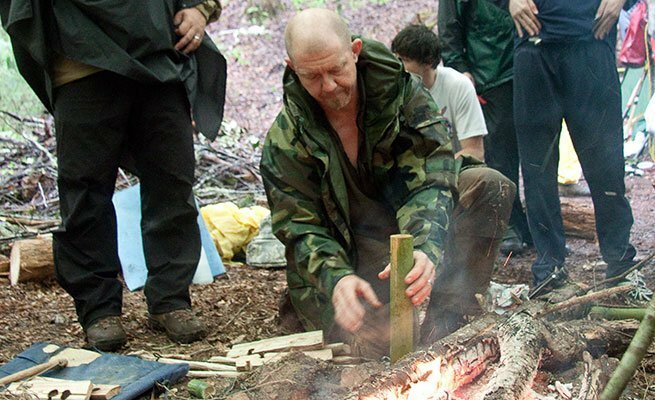 This course is designed to not only solidify your backcountry skills but to enhance yourknowledge, allowing you to teach others the basic of survival skills. 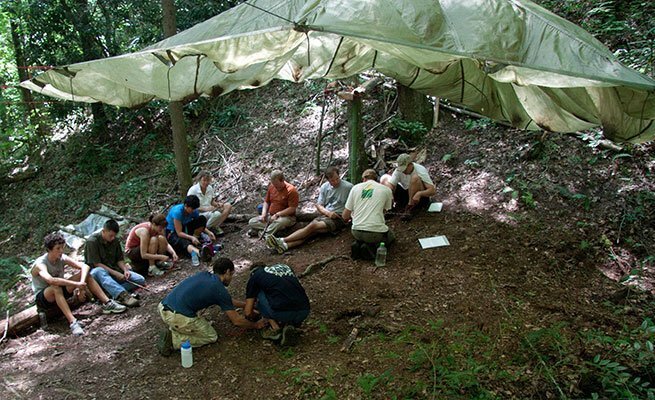 Our elite team of instructors demonstrate group management skills and teach you how to organize and lead groups and demonstrate wilderness skills. 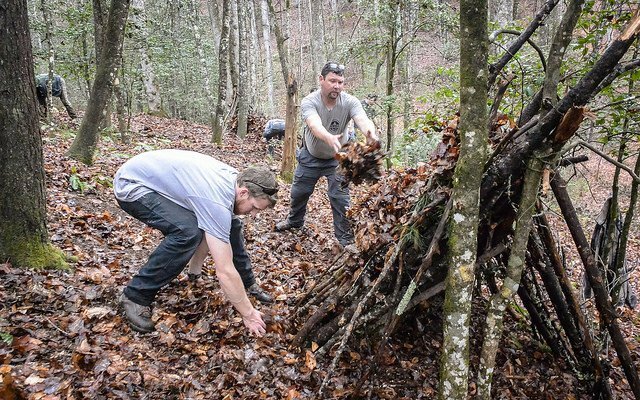 No prerequisites are required, but previous backcountry experience is recommended.